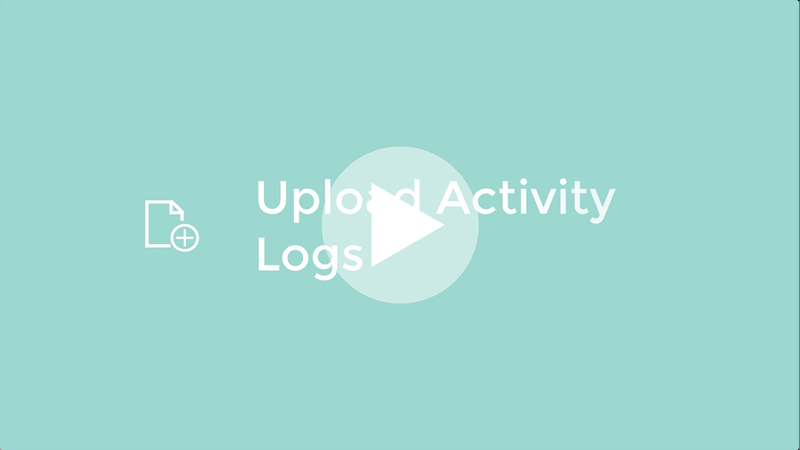 View your upload activity logs and status. Go to ⚙️ Settings > External Uploads 🔽 > Upload Logs. 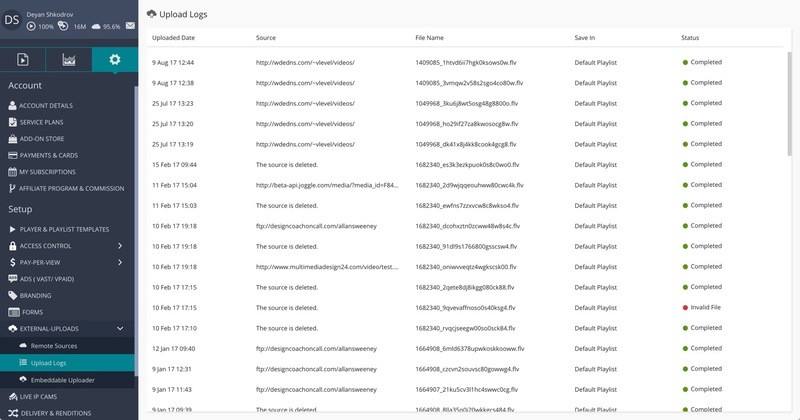 Here you will be presented with the Upload Logs information for your recent uploading activities in the central panel.